Brinsworth House stands as a place of safety, peace, happiness and tranquility. 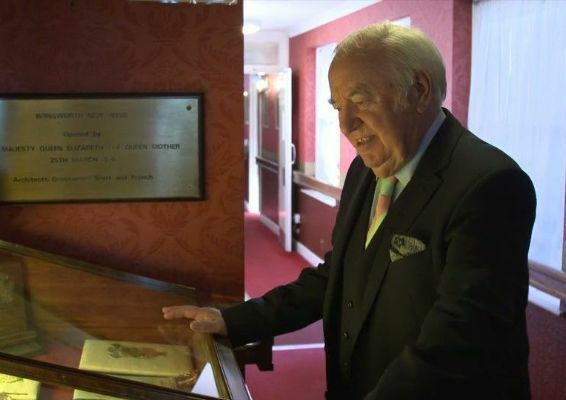 Appropriately labelled the Old Pro's Paradise, it can accommodate residents in 40 bedrooms who are cared for by a dedicated team of highly trained nurses and care assistants. 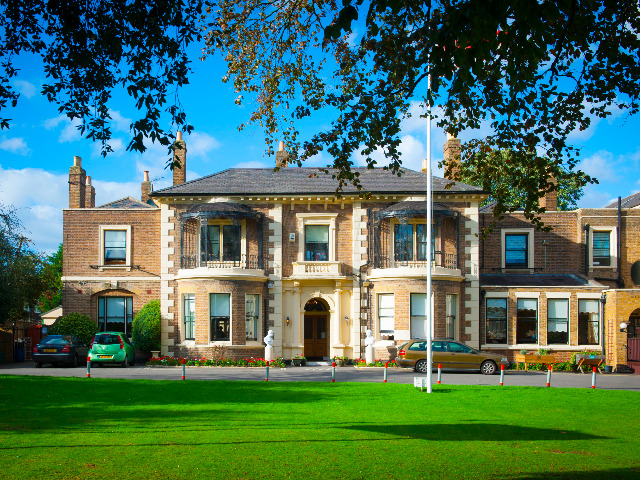 Set within over three acres of land, Brinsworth House is a beautiful mansion on the outskirts of Twickenham and for over one hundred years has become the home of many retired artists and those of who have spent their lives serving the entertainment industry. If you would like to apply for residential or nursing care at Brinsworth House (or simply would like a week's temporary respite care), please email our Admissions Officer by clicking here. Built in 1850, the house has 40 bedrooms, six separate living/ function rooms, an entertainment stage with bar area, a conservatory, library, restaurant, television rooms and even a hair salon. The home is decorated throughout to emphasise and represent its theatrical lineage and keeps the ethos alive. Download our brochure above or contact our Admissions Officer if you would like to enquire about care for yourself, a friend or relative. Please view the latest CQC report of Brinsworth House here.